What are two things that are universally loved? 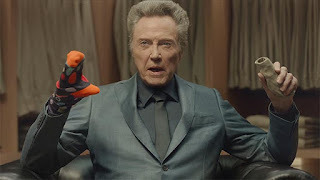 If you said Christopher Walken and sock puppets, then you should probably go get a CAT scan. But, before you do, take a look at Kia's campaign that they ran for the Super Bowl. 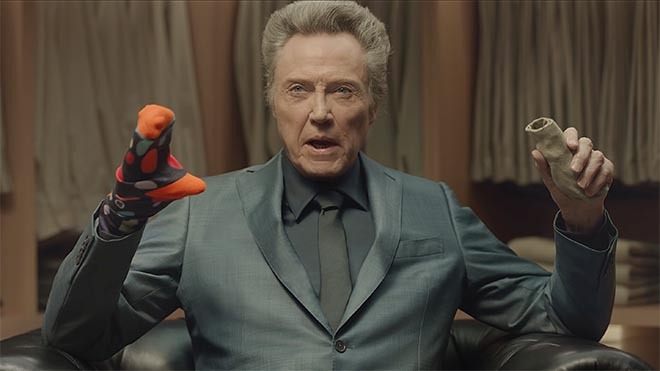 It goes well beyond a commercial with Christopher Walken with a spotted sock on his hand, and uses IBM's Watson, a social media influencer program and a Tumblr with lots of sharable assets.